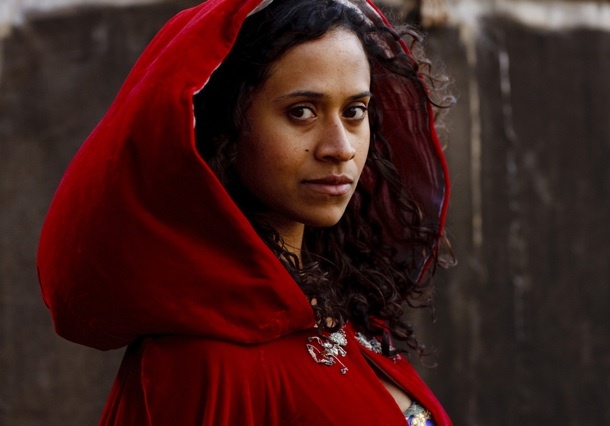 She is in the fantasy BBC series Merlin. Poster for the new Jackie Robinson Film! !